BBC have recently published an article about how the government plans to tackle the air pollution. Whilst it’s in everybody’s interest to take this matter very seriously, it is good news for all of us to be reassured that there are no plans to ban wood burning stoves altogether. Under the new legislation the stoves will have to be SIA (Stove Industry Alliance) approved, which means more efficient and cleaner, and there will be more restrictions on the type of wood being burned – people will be encouraged to burn kiln dried logs as opposed to seasoned, which can still contain excessive amounts of moisture leading to particulates emissions. At Stonewoods, we like to be ahead of the game so a vast number of the stoves in our range have already been SIA approved, which means they will comply with the new legislation coming into force in the UK in 2022. 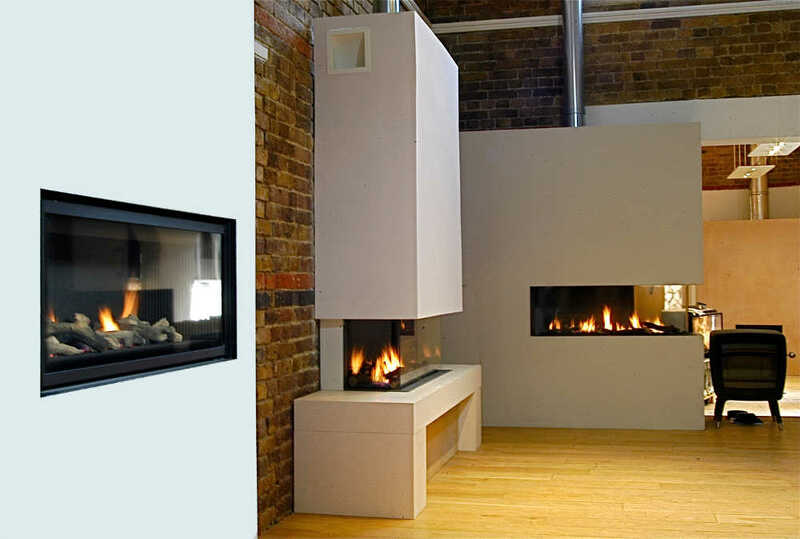 Click here to view our range of SIA approved stoves and please contact us for more information.